I heard a lot of people talking about geo-engineering, but recently we installed many large metaphysical root chakra generators around the planet to unroot dark forces and allow the light to take roots. I was hesitant to do so because the previous generators caused very bad reactions from the population, but I was requested to do so by Source. The number of such generators went from 38 to 130 during the solar eclipse. 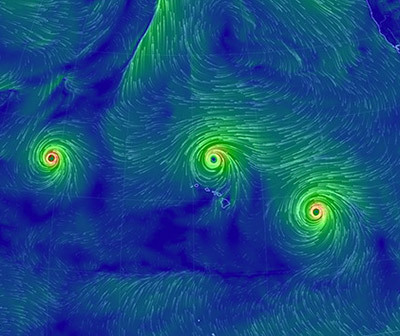 When I did some large clearing work back in 2015, there were 3 large hurricanes in the Pacific simultaneously (5 worldwide at the same time). These 130 generators have an energy output 32 times higher than our planetary electric consumption. These are expected side-effects. According to Fairsight Institude who use remote viewing to predict the major events of the upcoming month, Irma *will* hit America and will be worse than Katrina or Harvey. The ancient civilizations, especially the Lemurians, had advanced knowledge and technologies related to crystals. Although most of their technologies and knowledge are lost, there still is a lot that can be done with crystals. 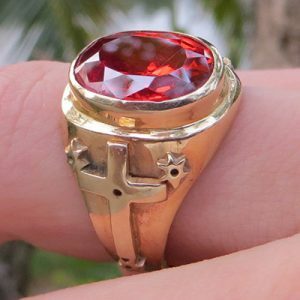 They can be used for healing, stabilizing your energy field, integrating shifts, protection, opening up clairvoyance and telepathic abilities, condensing your energy into a laser for more power creation of intentions, among many other uses.